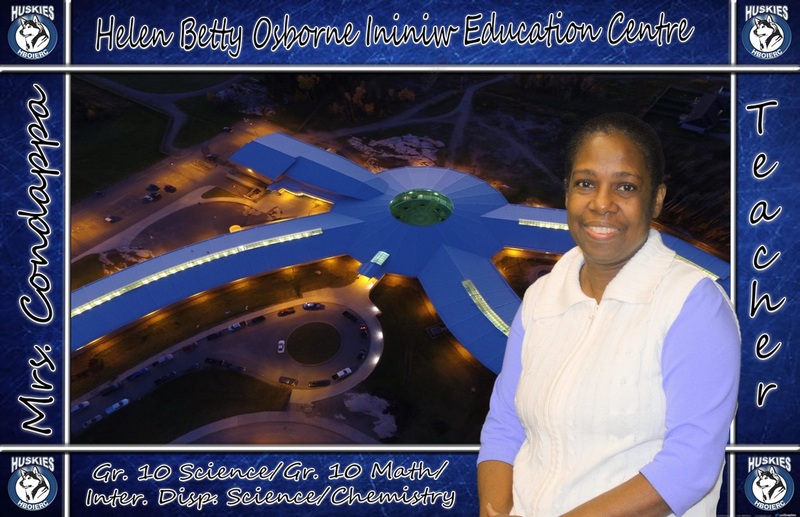 Hi, I am one of the science teachers in the high school at HBOIERC. This is my second year teaching in Norway House. My husband also teaches at the school. He is the Wood Working teacher and works out of the UCN. I have one son who is currently in grade 11. We enjoy working in Norway House and find it to be a beautiful place to work and live. 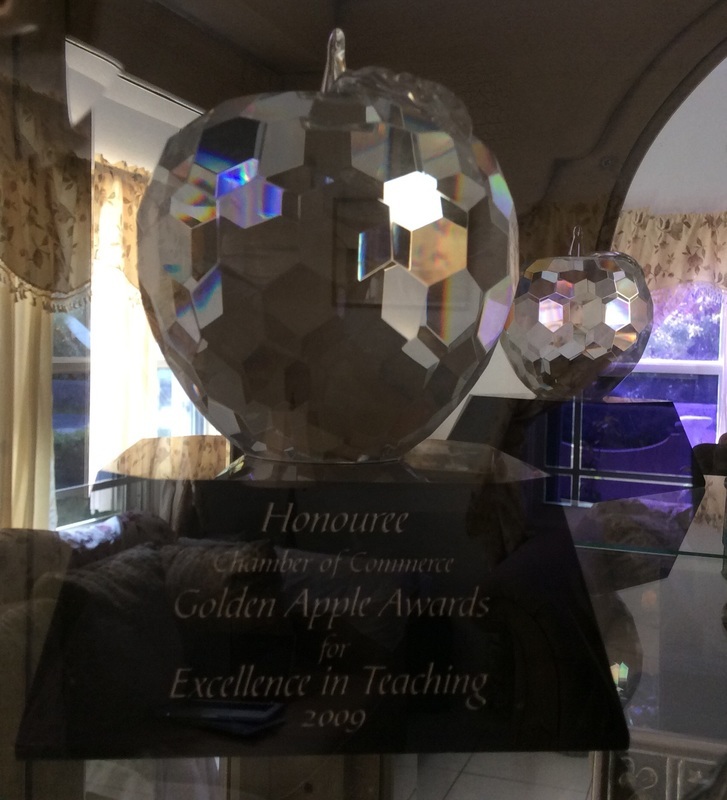 One of my greatest achievements was winning the Golden Apple Award for Excellence in Teaching - 2009 from the Chamber of Commerce.